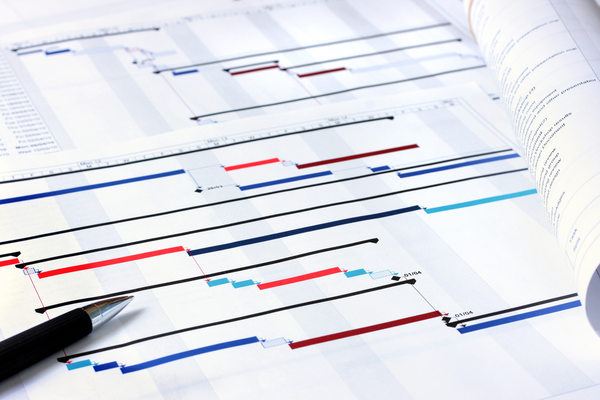 A friend recently asked me to recommend project scheduling software. He’s currently using Microsoft Project and he’s not exactly a raving fan (to put it nicely). His requirements include the ability to assign tasks, view project calendars and generate Gantt charts.